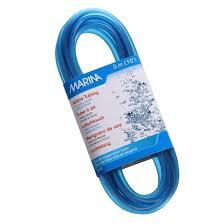 Marina Blue Airline Tubing 20ft (6m) will fit most standard Air pump outlets. 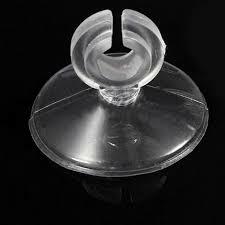 For rich oxygenated water. 10ft size is also available or per meter if a smaller or larger qty is required.